Big news inside the world of Rogers. 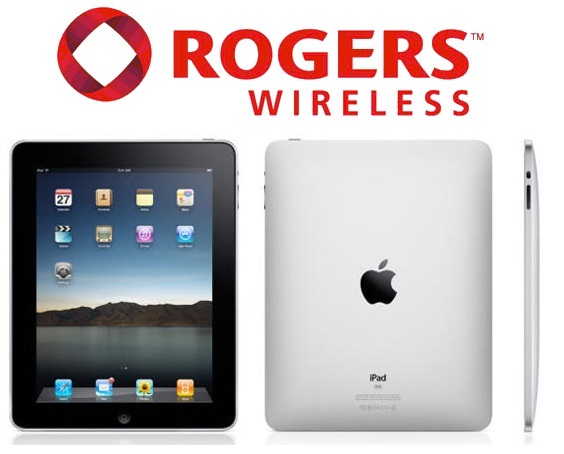 It seems like Rogers has been chosen (obviously) to be the carrier that will support the iPad 3G. Price plans will be released around the end of May along with the devices. 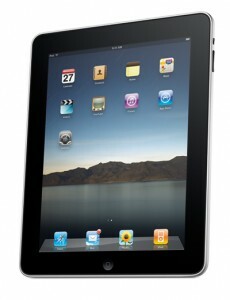 We’re not too sure how it’s going to work and if Rogers Wireless will be selling the iPad as well or will it just be the Apple store. I’m just suprised that Canada is even getting the 3G model. No specific dates or price points yet. Check back soon for more information.